It's in our economic interest, especially for building a talented workforce, to make the state more affordable for young families. When states are ranked by income, Maine is below average, with the typical family taking home about 90 percent of the national median wage. But we are in the top half of the rankings in a more dubious category – the amount of student loan debt carried by state residents. Those two figures together tell you why Maine has such a hard time attracting and retaining young people to live and work here. Student debt load is an obstacle that stands in the way of one of Maine’s most important economic goals – building a new workforce as the baby boom generation retires. The debt load is also an economic injustice in which students of modest means have to pay more for their education than their wealthier classmates, and leave school less able to take full advantage of their educations. Maine state government should do more to reduce the debt load, both as a strategy to expand the economy and to make the system more fair. 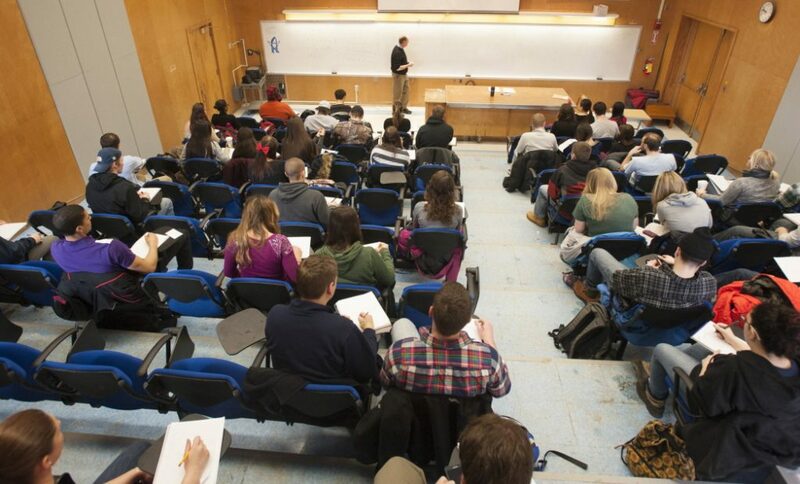 Ten years ago, Maine responded to the student debt problem with the Opportunity Maine program, which allowed graduates to write off some of their debt payments at tax time. At first it was only for students in Maine colleges, but it has since been expanded to help graduates from out-of-state schools pay off their debt. In 2017, state Sen. Nate Libby, D-Lewiston, proposed a bolder idea. It was to borrow as much as $250 million to create a fund allowing people to eliminate half of their student debt if they work and pay taxes in Maine for five years after graduation. An amended version, which would have borrowed $40 million to start the program, fell a few votes short of passage last year. The new Legislature should revive the idea. Much of the opposition came from people who say individual borrowers should be responsible for paying back their loans. That argument sounds fair, but doesn’t do anything to solve Maine’s workforce problem. Our status as a below-average income state drives graduates with debt elsewhere. Refusing to help them afford to stay in Maine doesn’t hurt them as much as it hurts Maine communities to lose talented contributors. And it doesn’t address the unfairness of student debt. Gone are the days when a typical student could paint houses all summer and earn enough to cover their costs for the next school year. College tuition has increased by 250 percent since 1980, climbing at twice the rate of inflation. At the same time, a two-year or four-year degree became a necessary credential for most higher-paid work. People who might have had good job prospects with a high school diploma a generation ago are now encouraged to push on to higher ed, even if they have to borrow to do it. By 2012, 71 percent of college graduates had loans to pay off, but they were not distributed evenly. Eighty-eight percent of graduates who received Pell Grants – federal aid for the lowest-income students – graduated with debt, while that was only true for 53 percent of students who did not qualify for Pell Grants. The average debt for a Pell Grant recipient on commencement day was $31,200, nearly $5,000 more than was borrowed by their better-off, non-Pell Grant classmates. Programs like a revamped Opportunity Maine tax credit and a debt forgiveness bond could send reinforcements to the state workforce, giving companies the confidence they need to expand. And it could help correct the inequities created by the burden of student debt.